Opportunity to own and operate a 250+ Seat Nightclub in the heart of Gastown. 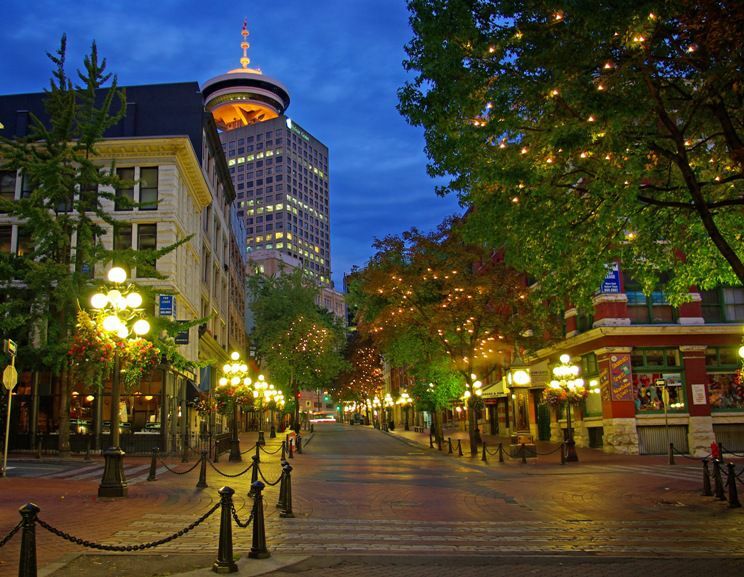 Gastown has recently been one of the four most stylish neighbourhoods in the world (2nd in North America, only to SoHo). Currently only operating on weekends, the current owners have made some subtle changes with addition of stages and green rooms. An experienced operator or promotions team would be able to make money from day one with this operation. The name and location of this business will only be disclosed upon receiving a signed CONFIDENTIALITY AGREEMENT, please click on Link to download from Website.